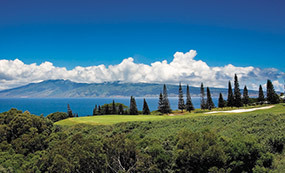 Bill Coore and his design partner Ben Crenshaw, two-time Masters Champion, form the leading active course design firm in the world right now. 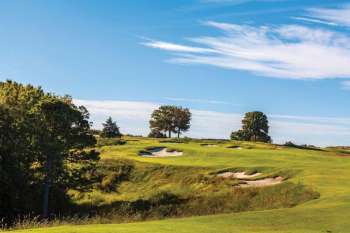 Blessed with some superb golf sites, and the ability to limit themselves to only one or two projects at a time, Coore and Crenshaw have an uncanny knack of being able to work closely with their like-minded clients to deliver precisely the course desired. 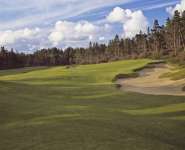 The beauty of this team is they generally build courses that are inexpensive, sustainable and enthralling to play. 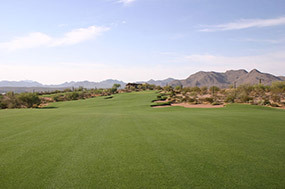 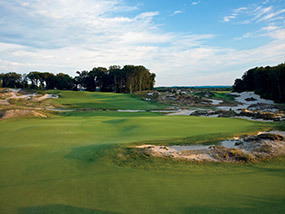 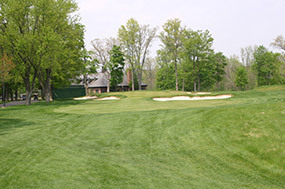 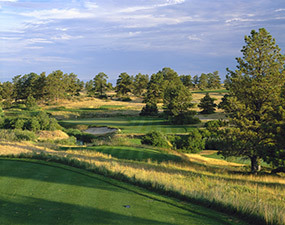 Unlike those other cookie-cutter signature design firms, Coore and Crenshaw work to ensure that every course and indeed every hole is a unique and interesting entity of its own. 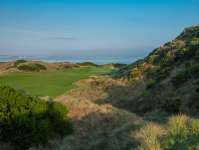 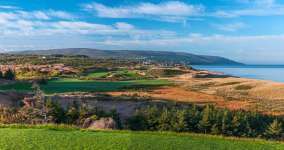 Sand Hills is one of the best ten courses on the planet, Cabot Cliffs, Friar’s Head, Bandon Trails, Lost Farm, Shanqin Bay and Old Sandwich are not far behind. 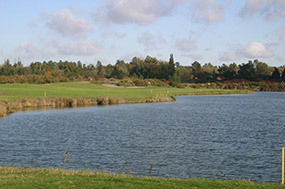 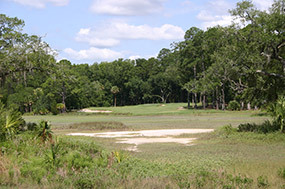 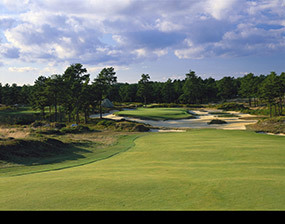 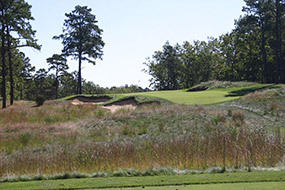 Equally worthy of praise are layouts like East Hampton, Hidden Creek, Medox Les Chateaux (Bill Coore alone), Warren Golf Course and Chechessee Creek where they managed to create first-rate golf experiences out of only moderate sites. 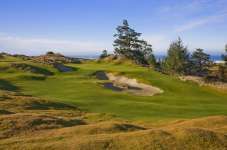 We have seen more than twenty Coore and Crenshaw courses worldwide, and recommend them all for their strategy, interest and innate beauty. 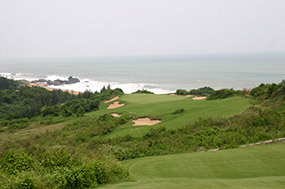 For further information about this design team or for general design advice contact Global Golf Group. 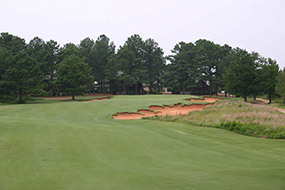 New owners for Coore and Crenshaw’s The Dormie Club. 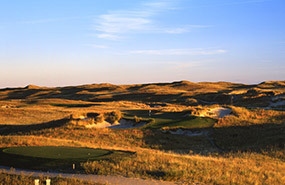 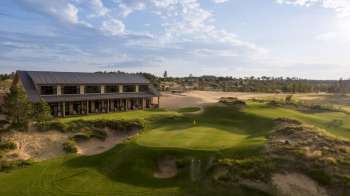 Sand Valley in Wisconsin Opens for Public Play.